This is some serious deja vu for Boise State. Petersen’s path here is not far off from his predecessor, Dan Hawkins, who had three straight one-loss seasons from 2002 to 2004 before losing four in 2005, finishing outside the top 25 for the first time in three years, and bolting for Colorado. Money. Washington essentially offered to make Petersen one of the highest paid coaches in the Pac-12. And they did not disappoint, giving Petersen $3.6 million per year. That’s a strong offer from a program not looked upon as elite. He made $2.2 million at Boise State, the most in the Mountain West, but that’s small compared to what the Huskies are allegedly throwing on the table. He gets a team on the rise. Washington, in essence, presents a strong chance to do special things with someone else’s recruits, and use it to build a dynasty. Sarkisian recovered the Huskies from the ash heap of irrelevance after a winless season in 2008, and what he’s done there last few years is nothing short of amazing. Petersen likely sees a team he doesn’t have to rebuild or reload, because the previous coach has left for another reclamation project. He can win now and take all the credit. Top level talent doesn’t want to come to Boise any more. It was already hard enough for Petersen to pull in top-level talent given factors like location, but being in a reduced Mountain West has likely made it intolerable. He can offer up a premiere stage to the same recruits he was pursuing now as well as an extremely appealing metropolis in Seattle. Boise State may finally be a program in decline. After seven great years, the Broncos lost more games this year than they have since Dan Hawkins was coach. They will finish outside the top 25 for the first time in Petersen’s tenure. He lost as many games this year than he has in the last four years combined. The team hasn’t had many bad recruiting classes, but a few recent ones have not lived up to expectations. Petersen may have seen the writing on the wall, especially since recruiting to Boise isn’t getting any easier despite more than a decade of success for the program. The Mountain West’s prestige as a conference has gone way down. Boise State remained rather than jump to the then-Big East because the Mountain West threw money at them (and the Big East became a less appealing choice after getting raided by everyone.) The problem is that all the good teams left for other conferences: TCU is in the Big 12 now, Brigham Young is an independent and Utah is happy in the Pac 12. 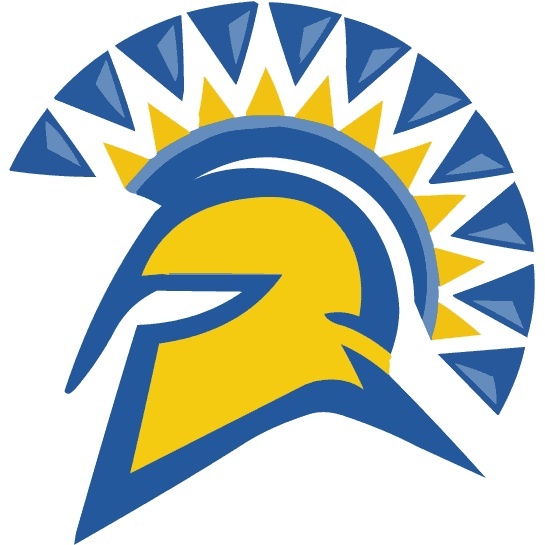 The conference replaced them with the old vestiges of the WAC — Nevada, Fresno State, and later Utah State and San Jose State. These teams may have good seasons, but don’t bring to the table the year over year success the three that left did, and certainly aren’t name brands. This effects everything: Gate receipts, value of their independent TV contracts, ability to get into big time bowl games, and, most of all, recruiting. The Pac-12 is, I would say, the second or third best conference in the nation. The Mountain West is still in the middle when it comes to the 11 FBS conferences, but realignment opened the break between top and middling programs into a chasm. So what are his prospects with the Huskies? 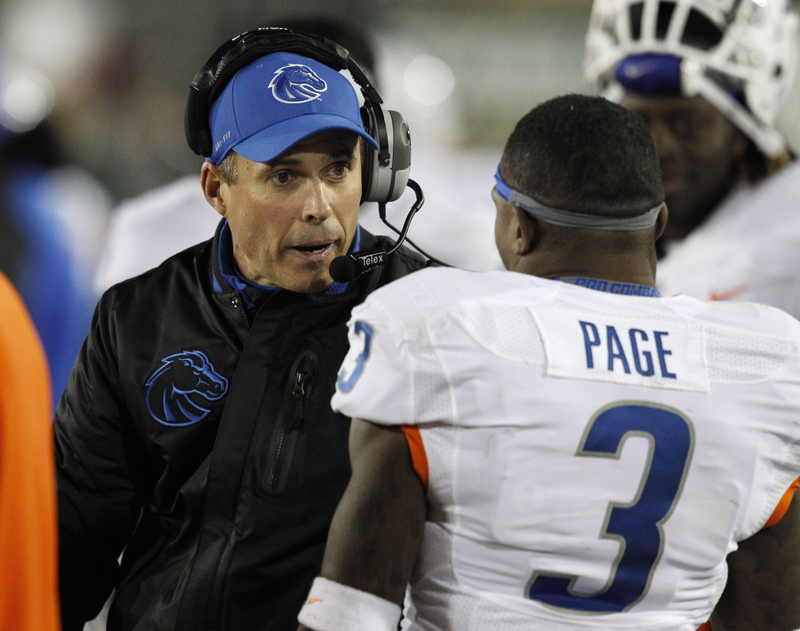 If history holds for Boise State coaches who have moved on, it’s not good. Houston Nutt had good years at Arkansas, but never did better than OK at Arkansas. Dirk Koetter had mixed success in six seasons at Arizona State. Dan Hawkins was an abject failure in Colorado. Who’s going to coach the Broncos next? Again, if recent tradition holds true, they’ll stay in house and offensive coordinator Robert Prince will be the man. After all, Hawkins was Koetter’s offensive coordinator, and Petersen was Hawkins’ OC. Prince, who has been OC for the Broncos the last two years, could be in line for a promotion, especially since he’s been around the team off and on since 2001. This seems unlikely given the other options available. At this point, it wouldn’t be out of the realm of possibility for the Broncos to go out of house for their next coach. The conference may be down and the team may have had a down year by its standards, but Boise State still brings a name brand to the table that could attract a savvy assistant looking to strike out on his own. 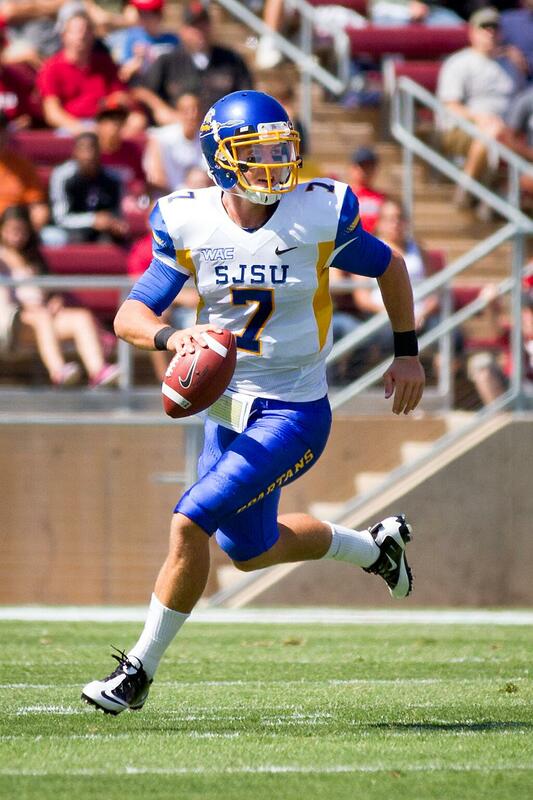 What does this mean for San Jose State? Right now, not much. It could mean more later on, especially in the money department. Boise State is the Mountain West’s cash cow, the best team year over year in the conference. If Petersen’s leaving signals a declining program, then it could equal less for everyone. There’s also the remote chance that the Spartans could lose someone in this whole coaching realignment. Ron Caragher isn’t going anywhere, but offensive coordinator Jimmy Daugherty has ties to Washington (he was a position coach there last year) and to Steve Sarkisian (whom he worked for), which could mean he could be moving on after just one year for understandably greener pastures.